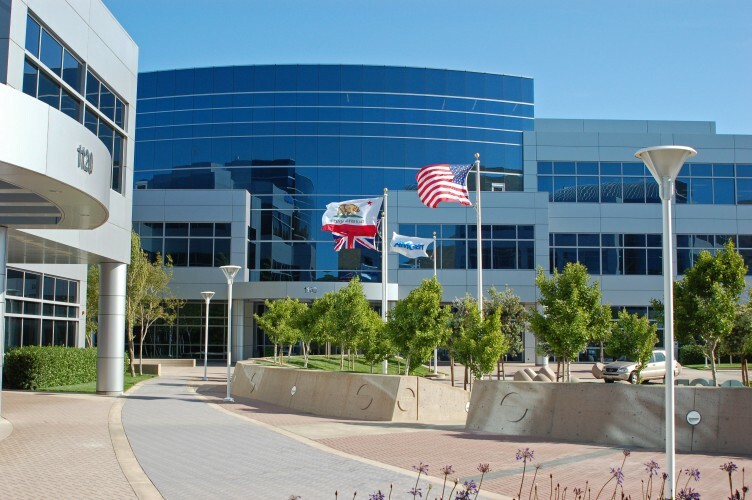 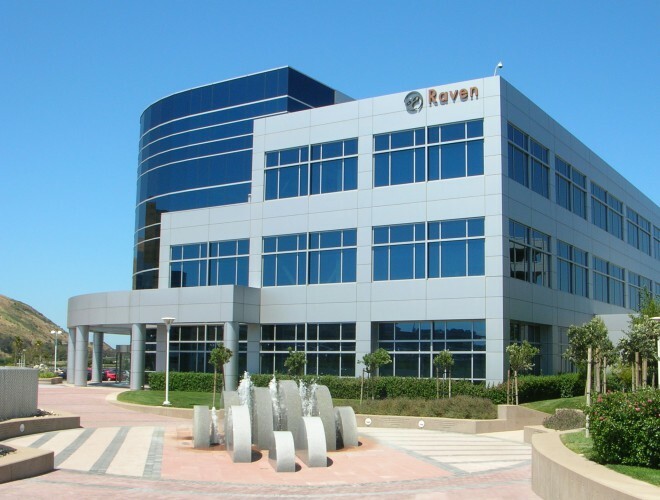 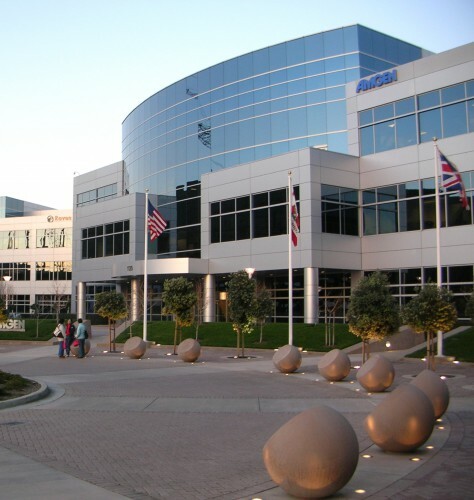 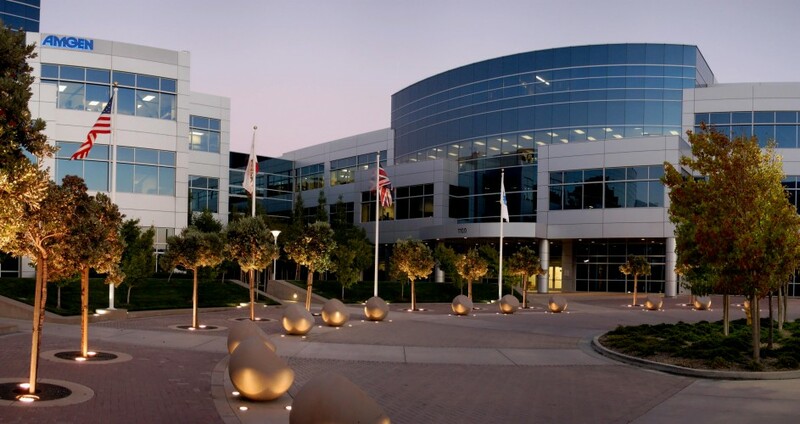 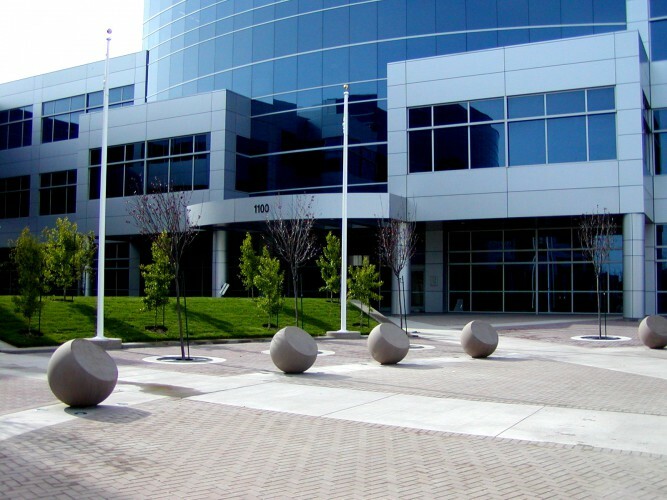 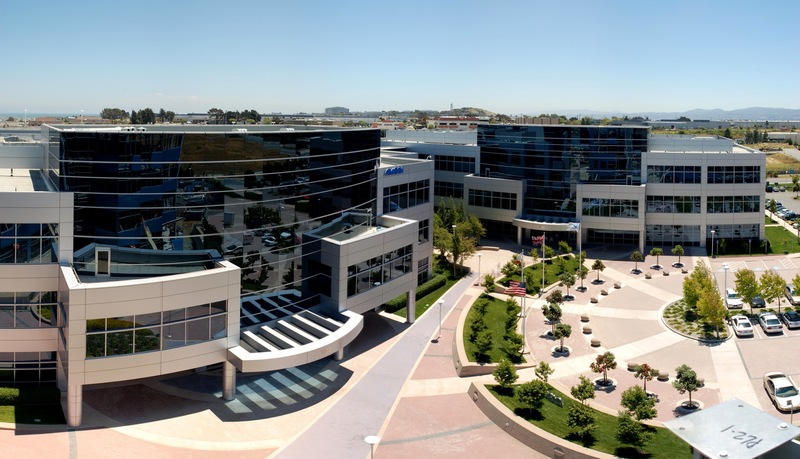 This seven building, 582,000 square foot campus for the biotechnology industry, developed by HCP, Inc., is situated on redeveloped industrial property fronting San Francisco Bay in South San Francisco. 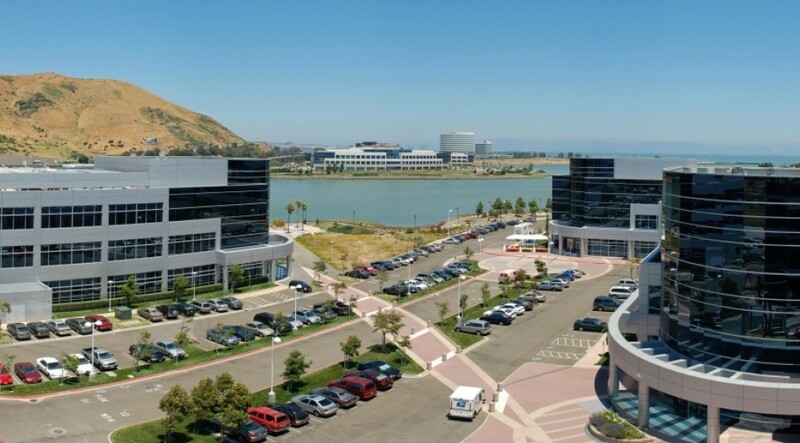 Located in a thriving development area containing a concentration of high-technology and biotechnology firms, Britannia Oyster Point was planned for multiple full building tenants in the biotech research and development field. 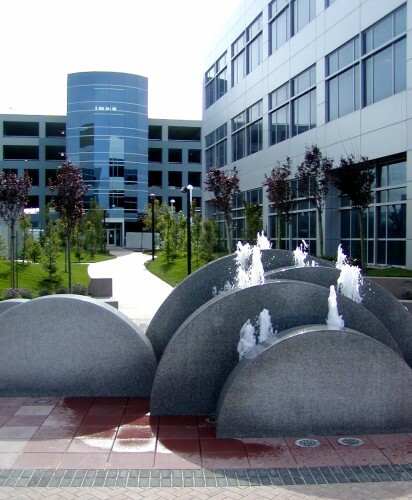 The project included new campus buildings, a parking structure, site improvements and landscaping.